Waverly Seniors Village, Exterior Windows. 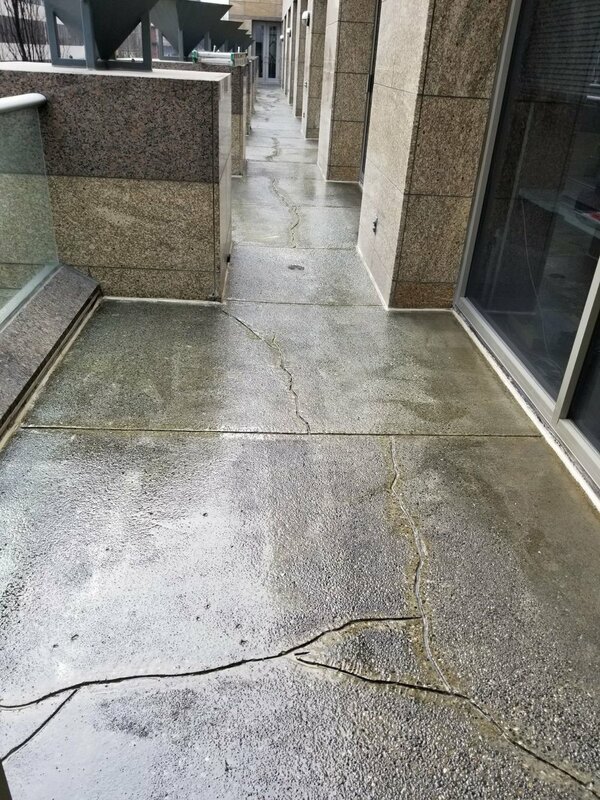 We just completed restoration caulking for Vista Del Mar Building. 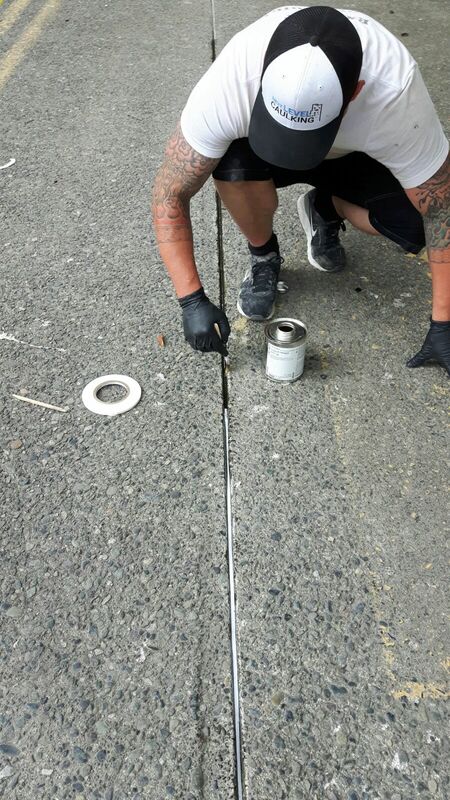 We just completed a RE&RE, removing and replacing caulking for a driveway at a Commercial Building in Burnaby. We used Primer P, bond-braker tape will be used, Dymonic 100 to complete the project!